Under Armour sports clothing has a loyal following in the USA. 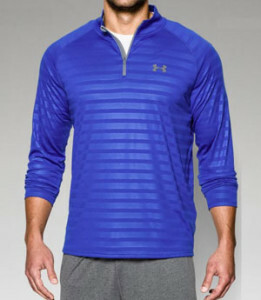 Boasting a wide collection of men's and women's hoodies, sweatshirts, tanks and outerwear, Under Armour is the brand of choice for many US major sports teams. 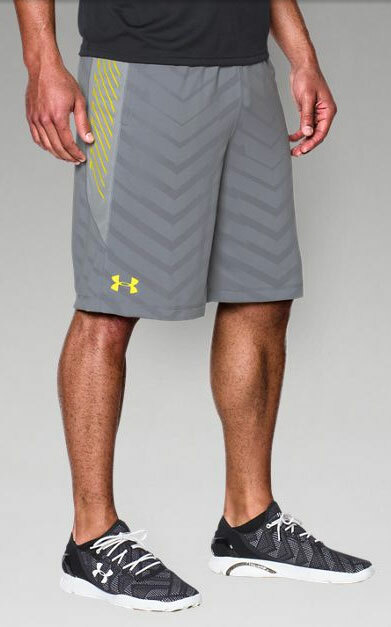 Unfortunately, Under Armour doesn't currently have stores in NZ and the USA website doesn't ship to New Zealand. Not to worry though, there's still a way to get your hands on Under Armour gear before the brand is officially released in your country. Big Apple Buddy, your personal shopper, is based in the USA so we can help you buy Under Armour compression shirts, polos, shoes and more direct from the official USA Under Armour Store and deliver them to you in New Zealand or anywhere else in the world. If you you would like buy Under Armour sporting apparel and have the items shipped to NZ, simply tell us which products you would like to purchase by filling out the form below. We'll get back to you with a free shipping quote within 24 hours!